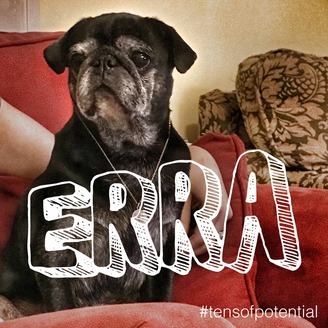 Erra Podcast (pronounced aurora) is the brain-child of Kyle and Michaela inspired by Gully and, as you’ll soon find out, Ali Loker. #aliappreciationhour We strive to provide a whirlwind of knowledge, interruptions and general know-how to our listeners and, we hope, a pleasing auditory experience. Dive into topics that have permeated our life and join us as we take a walk around the stratosphere of enigmatic wonder. 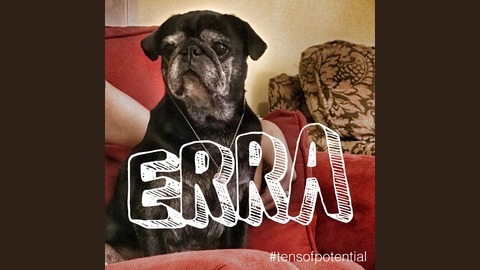 Join the #tensofpotential revolution and download Erra Podcast today. Squattin' Lasses... How deep is your squat?